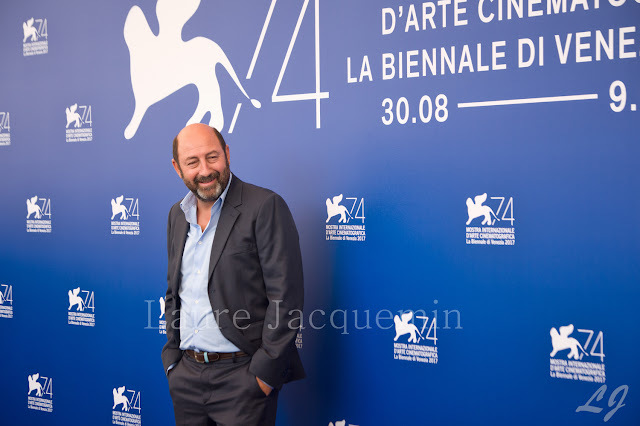 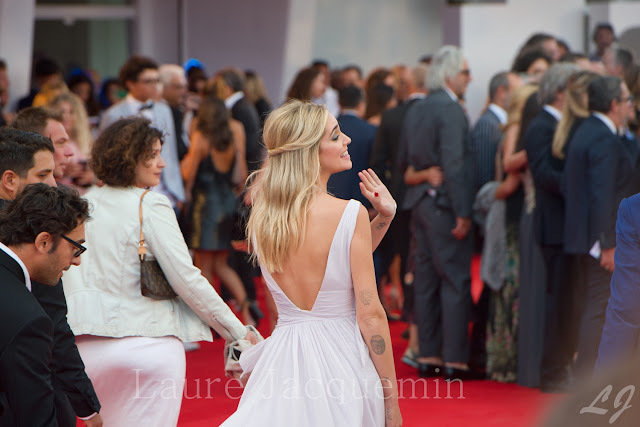 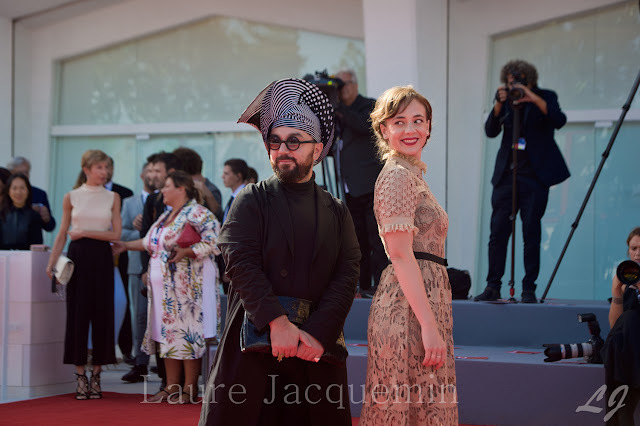 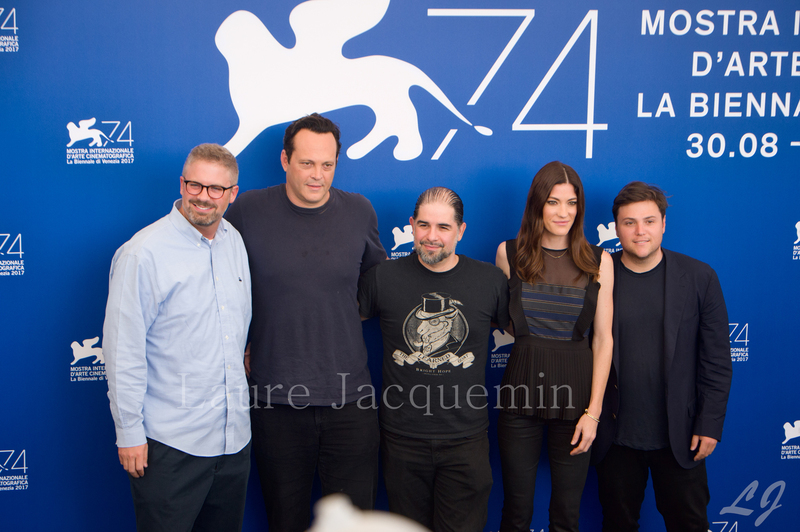 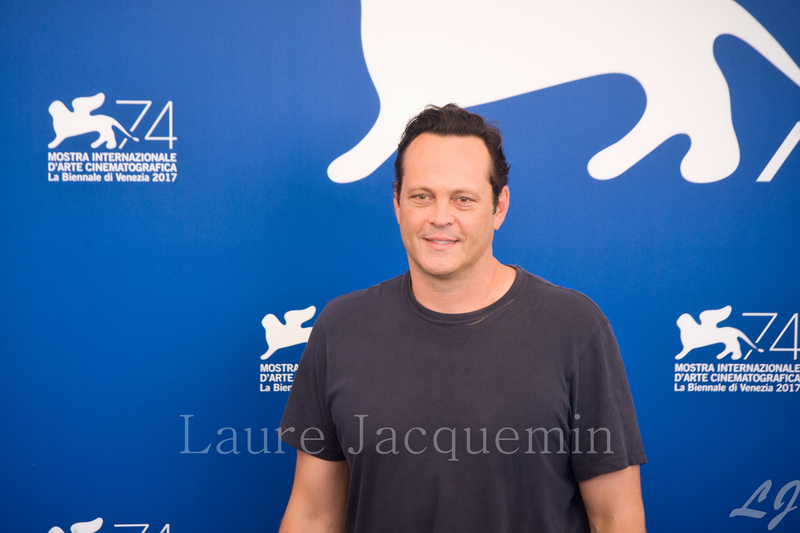 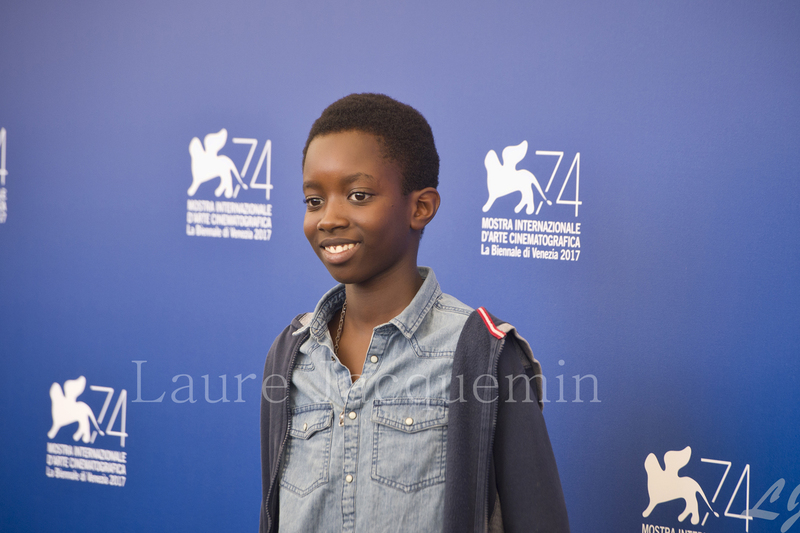 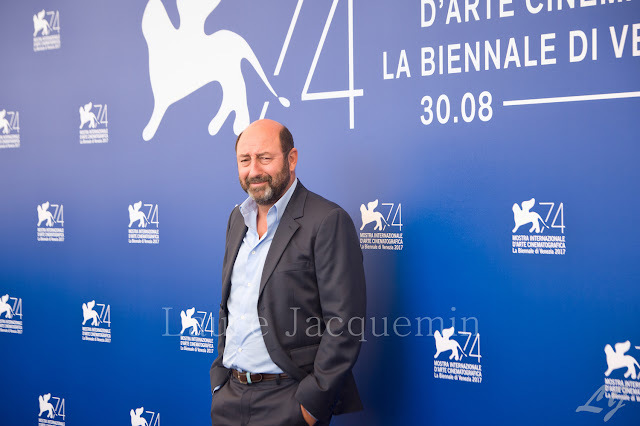 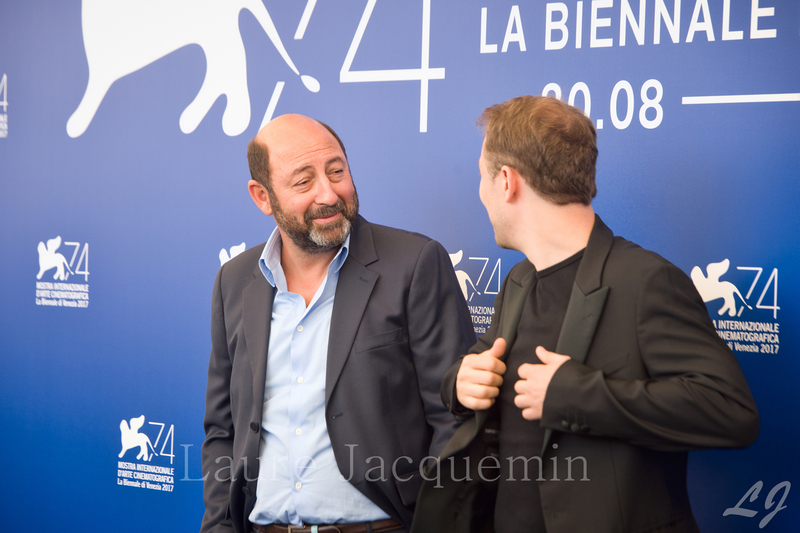 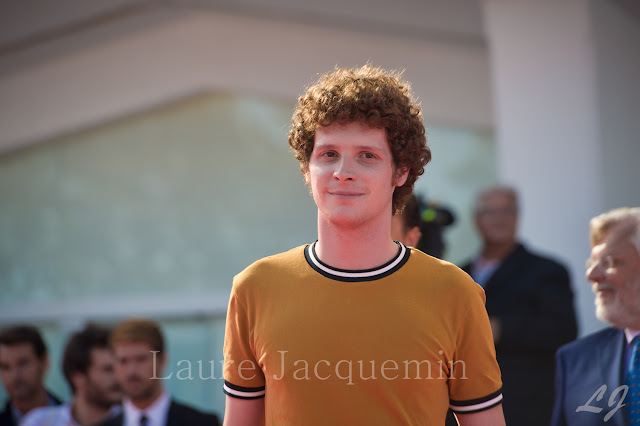 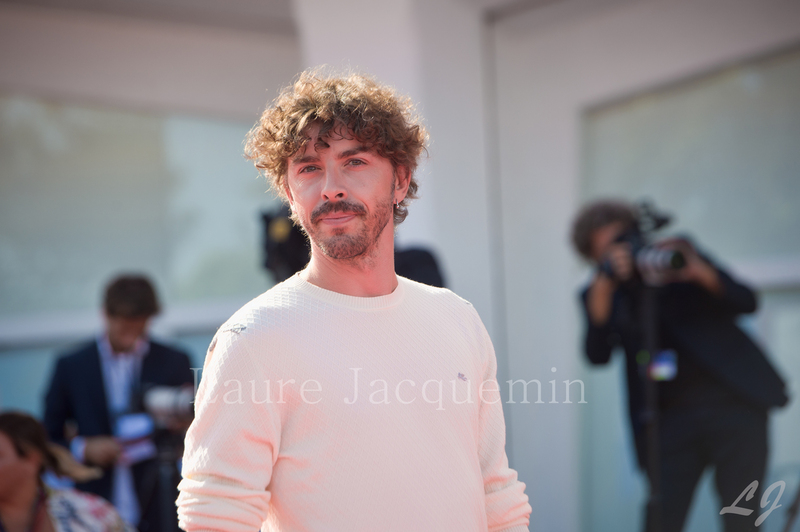 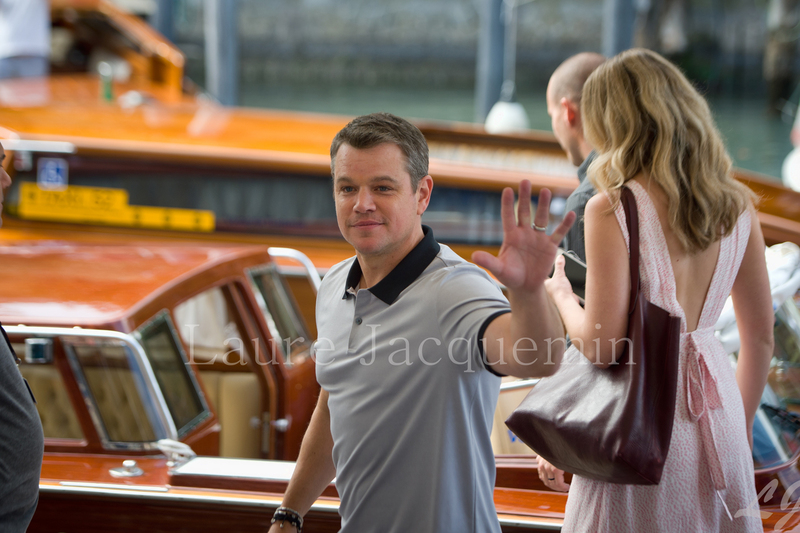 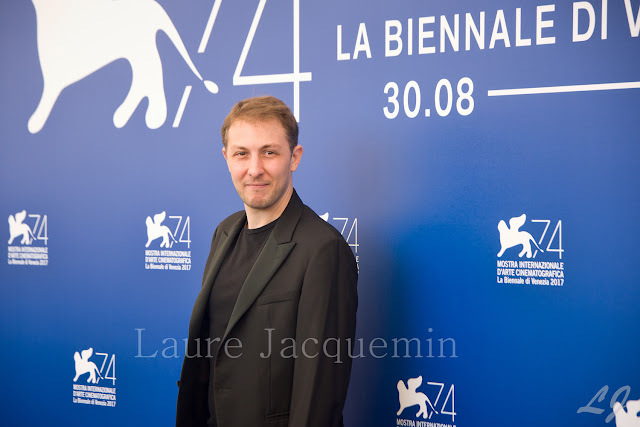 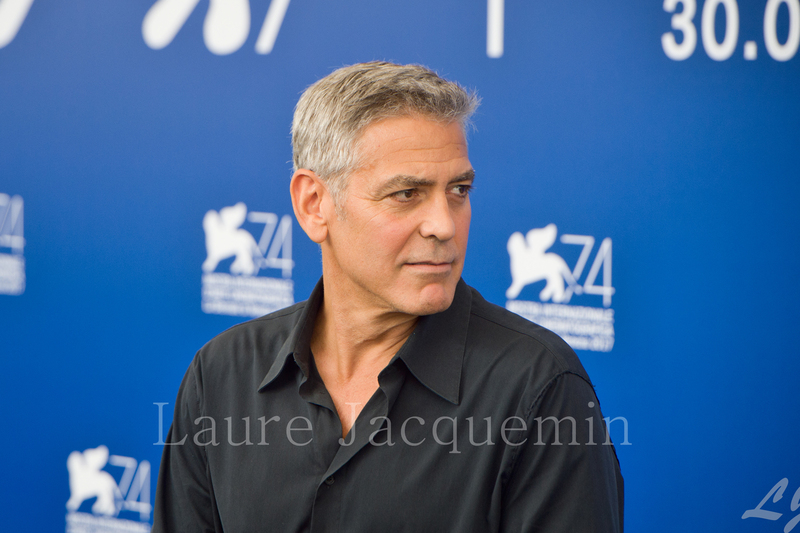 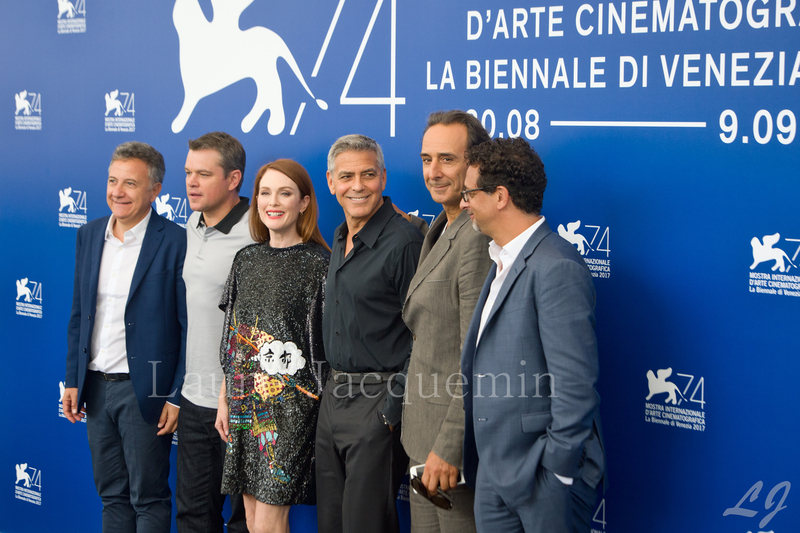 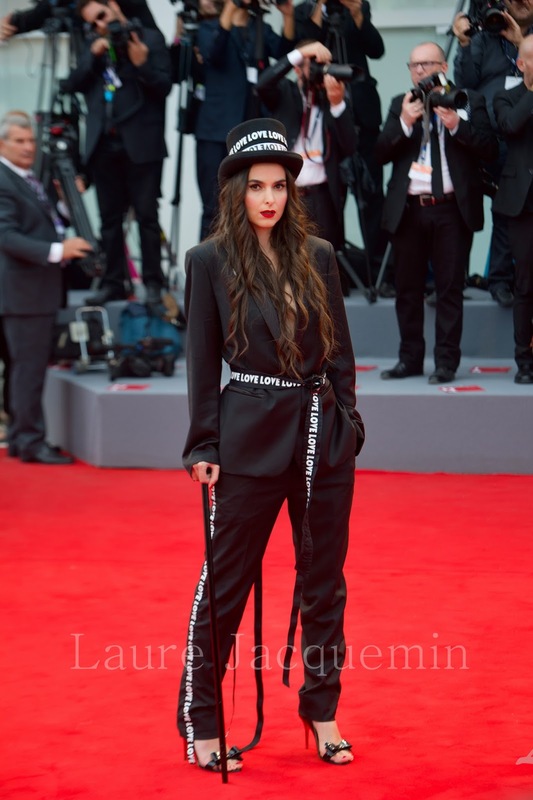 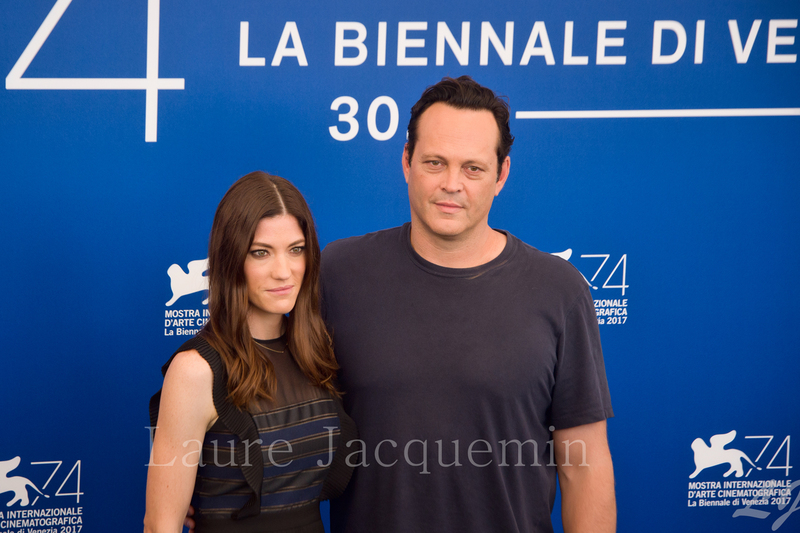 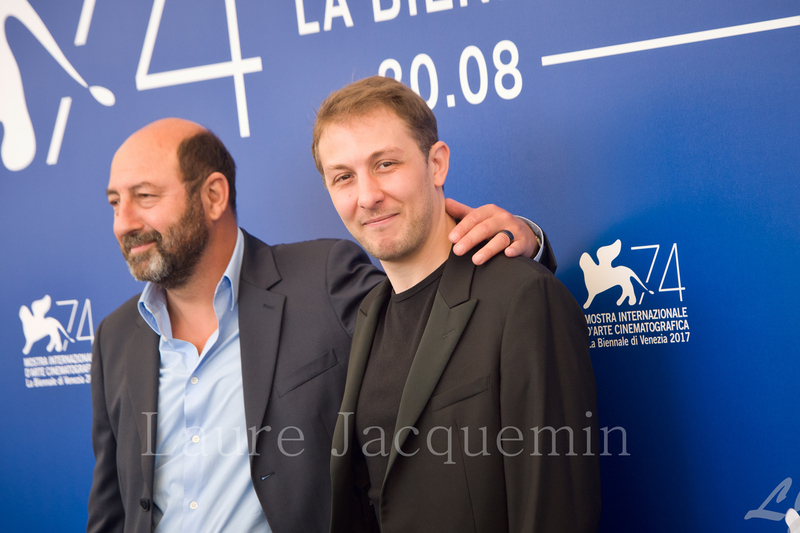 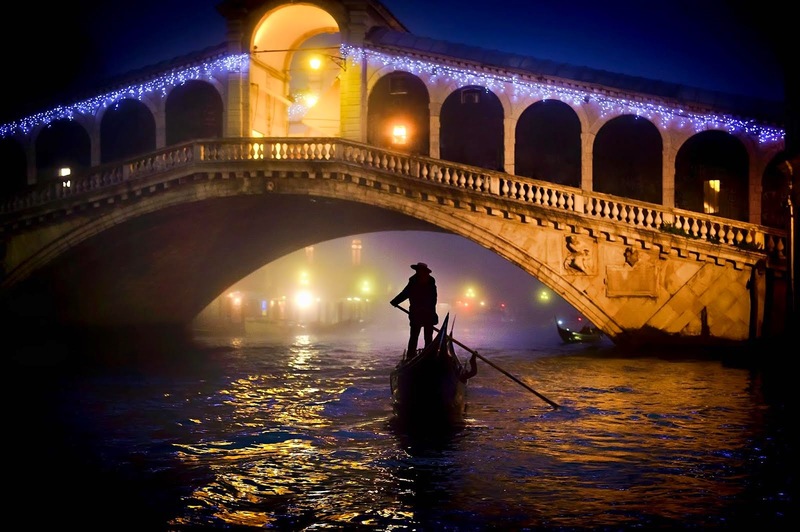 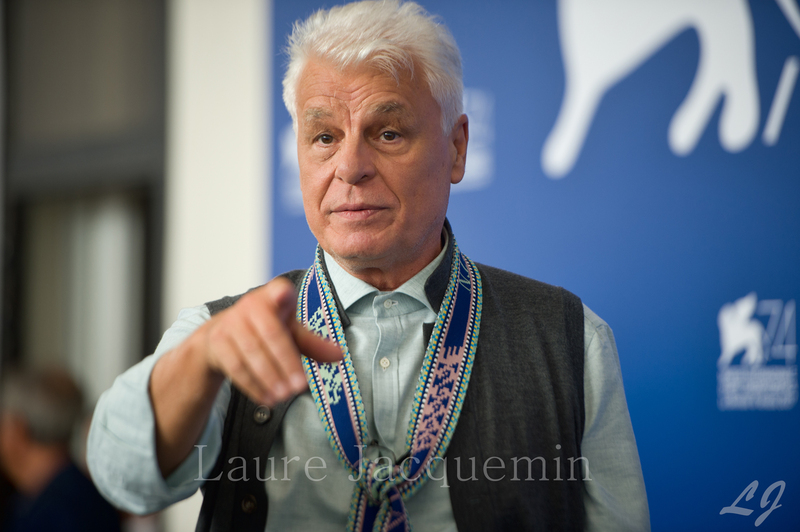 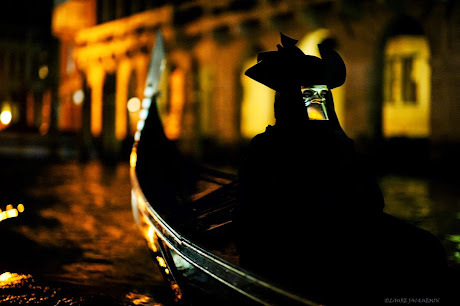 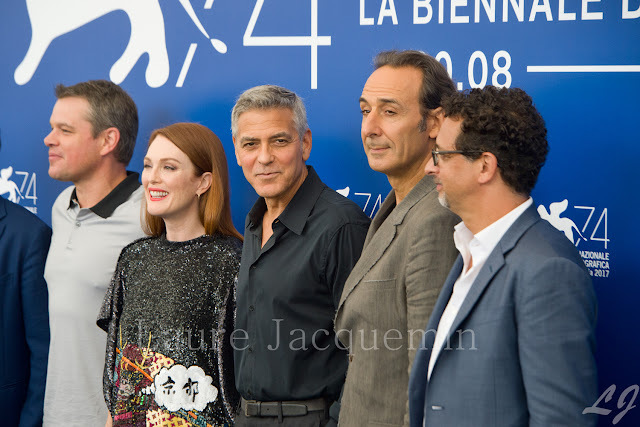 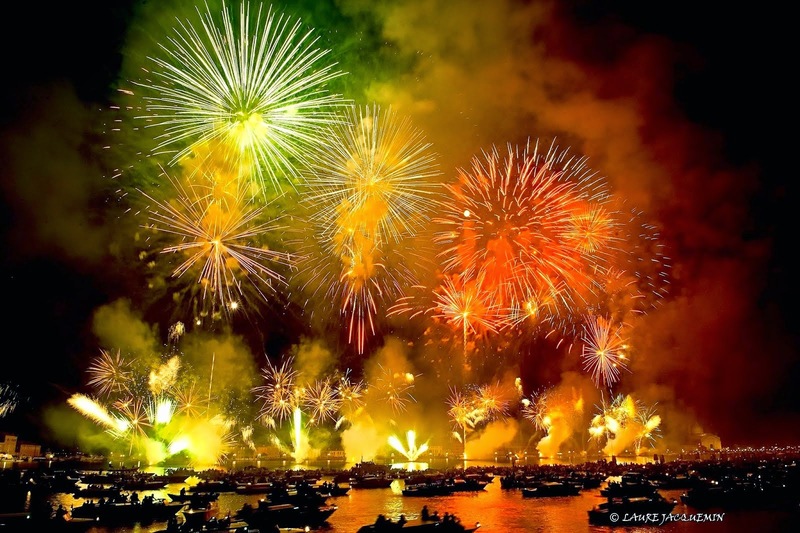 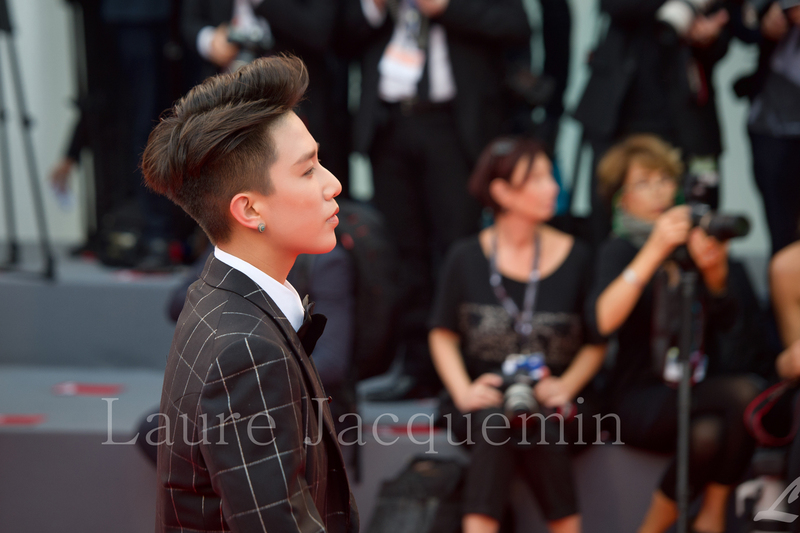 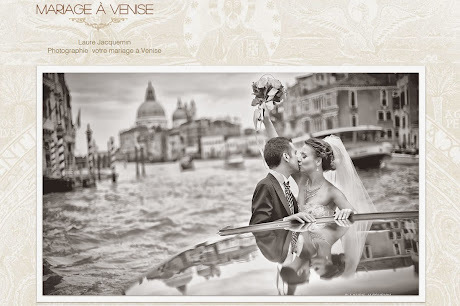 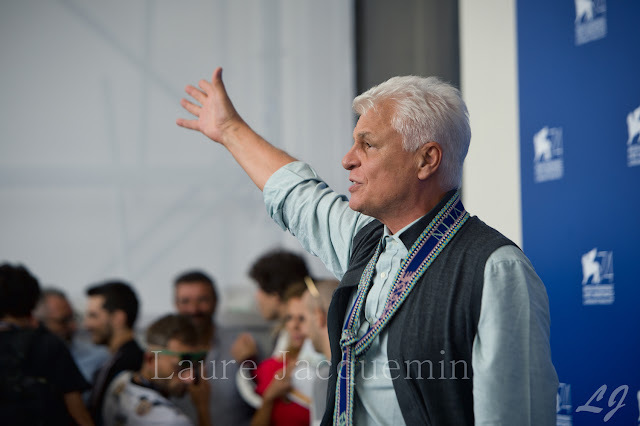 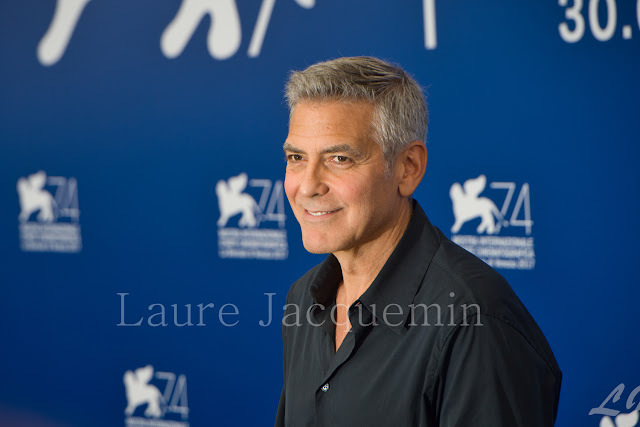 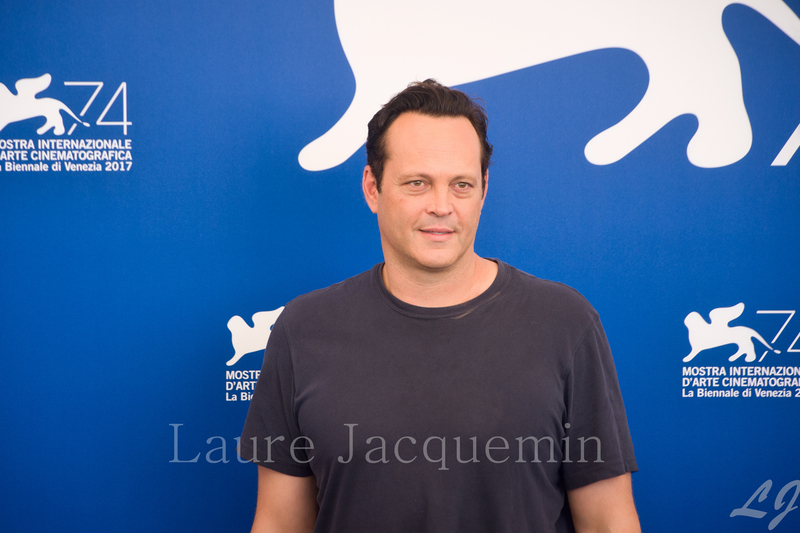 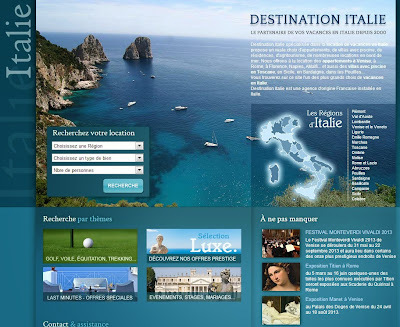 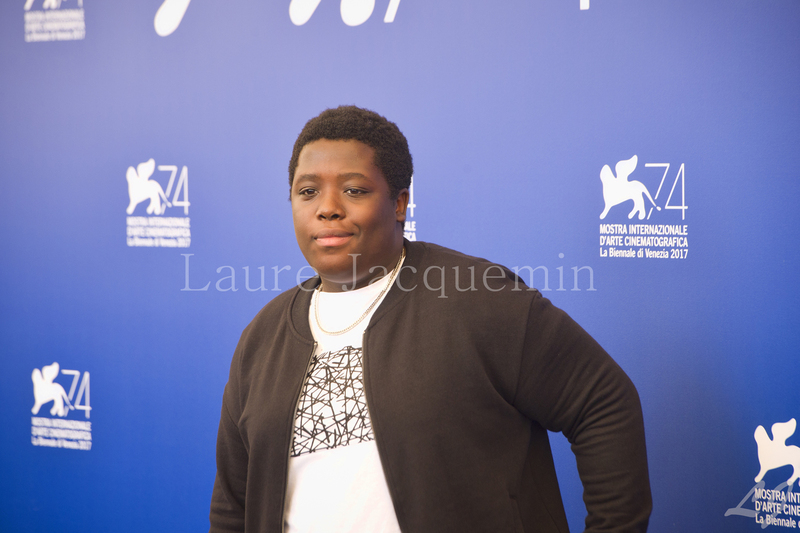 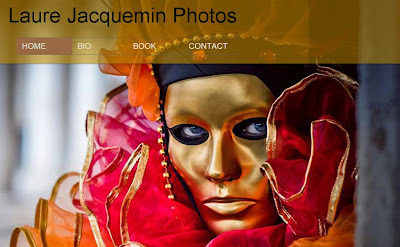 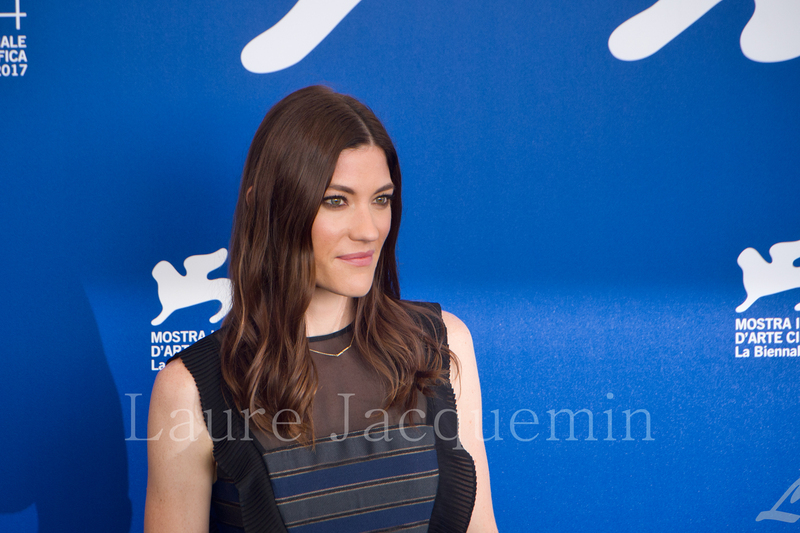 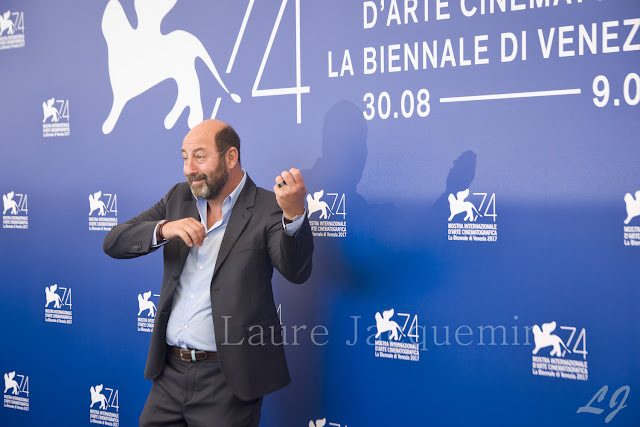 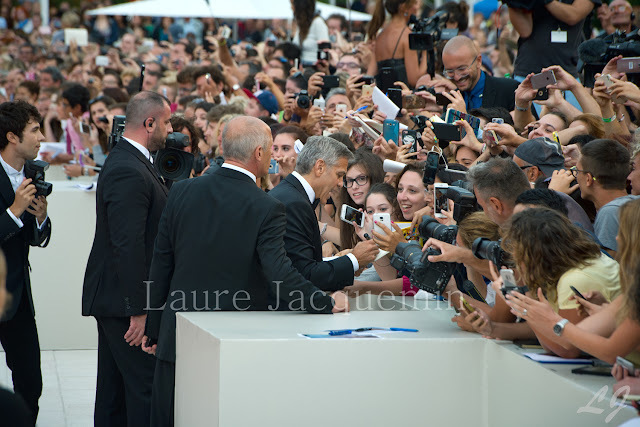 74th annual Venice International Film Festival, in Venice, Italy. 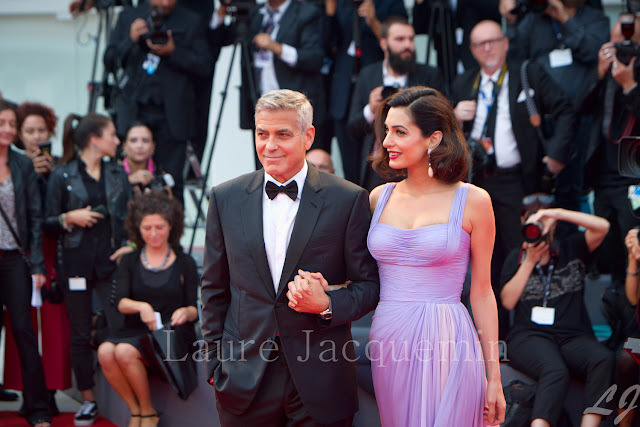 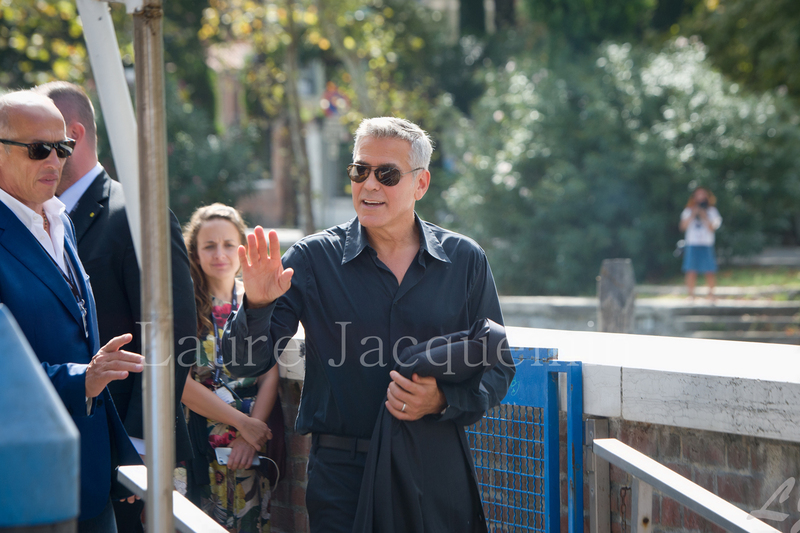 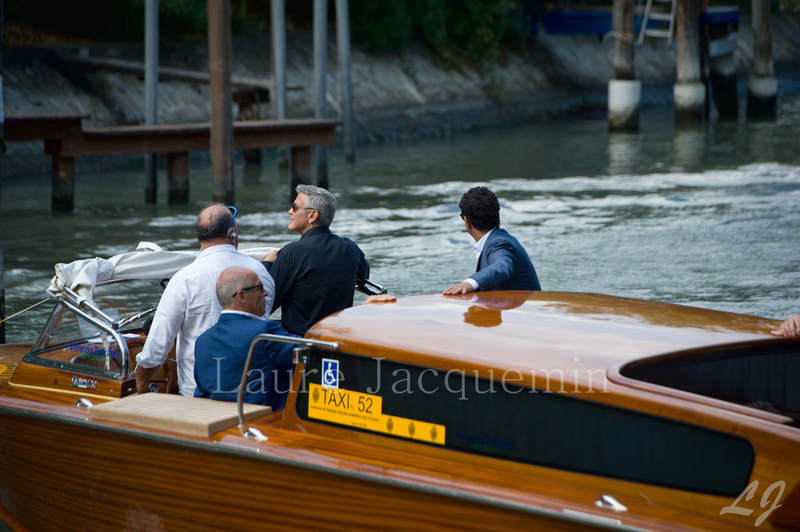 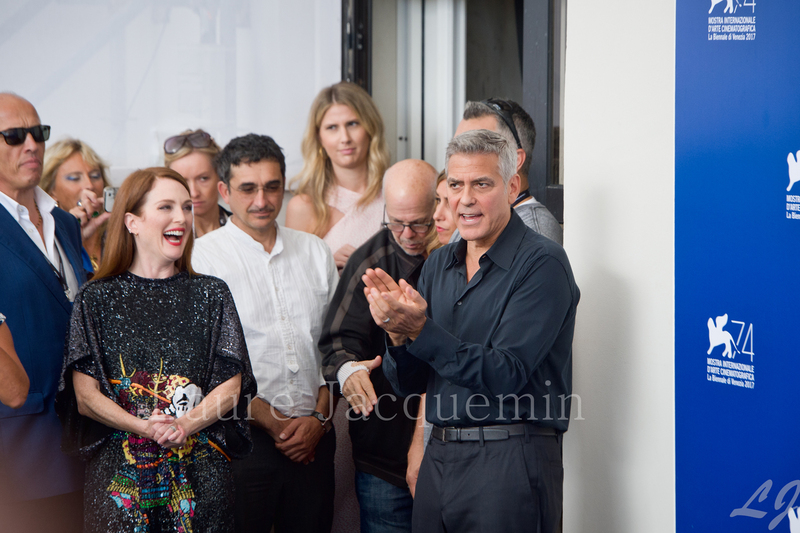 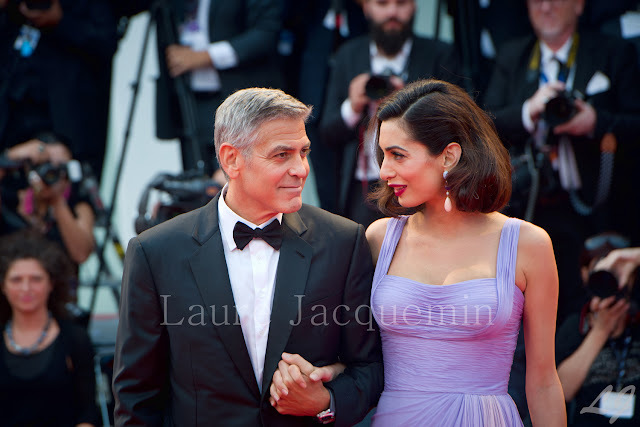 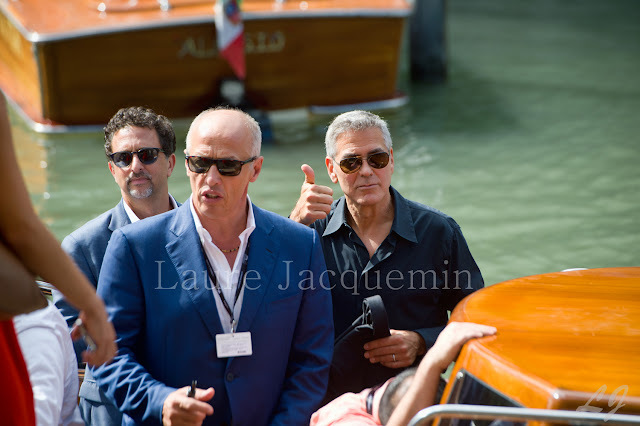 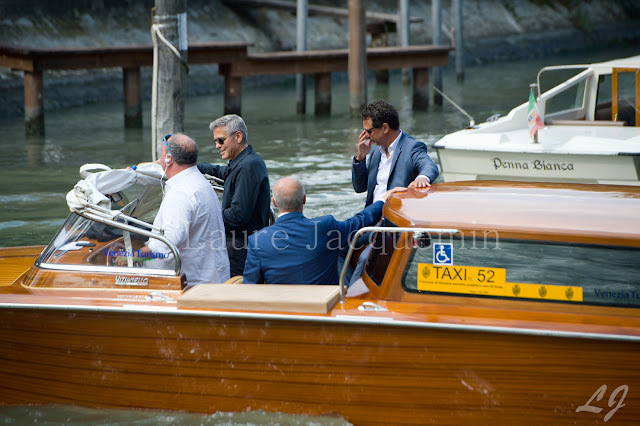 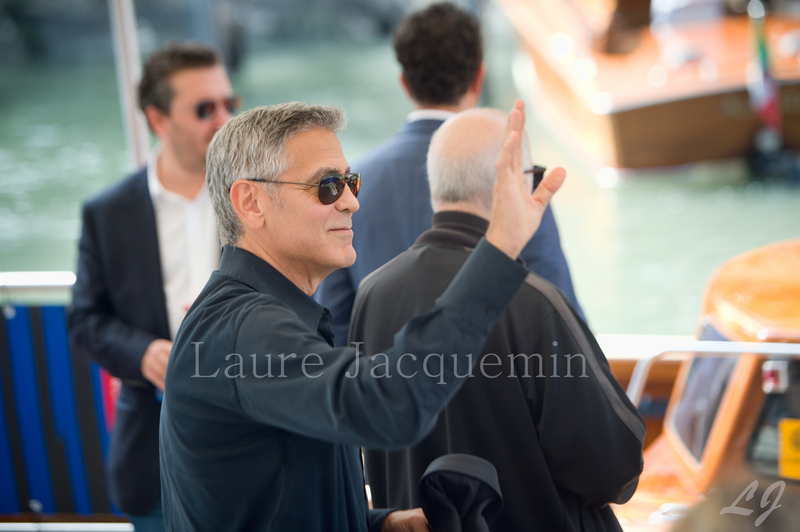 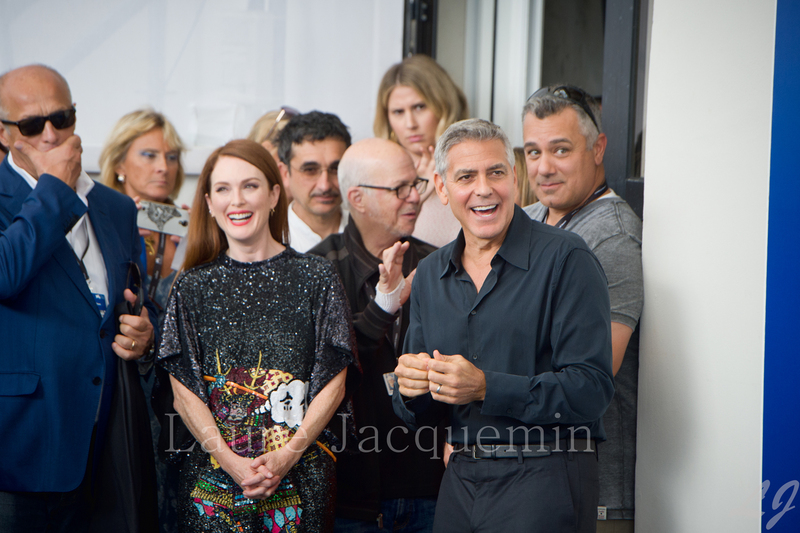 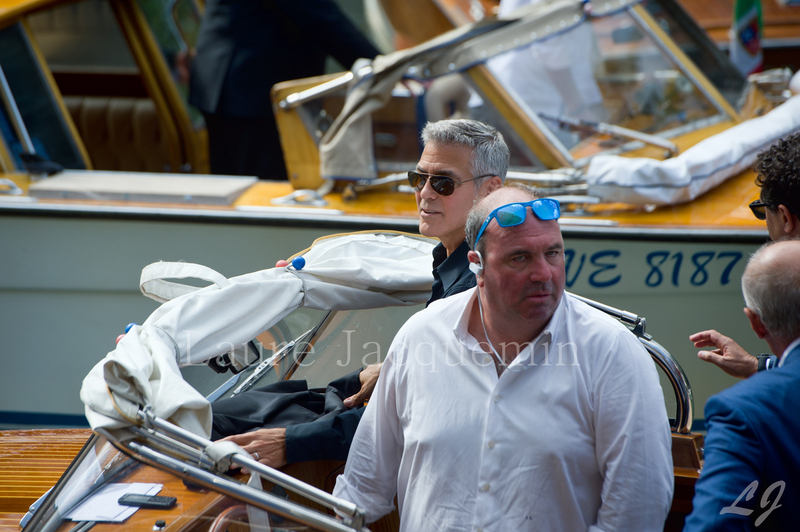 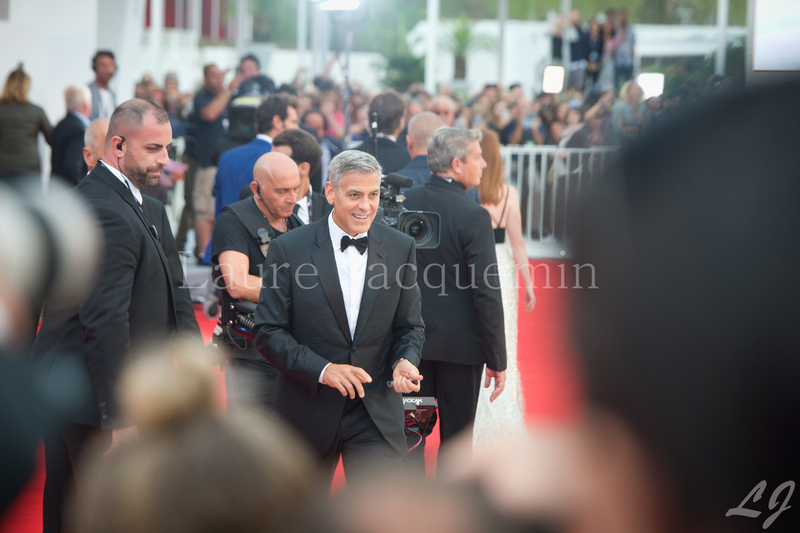 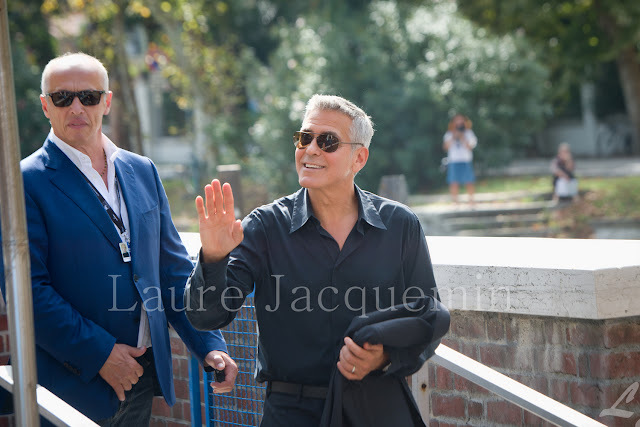 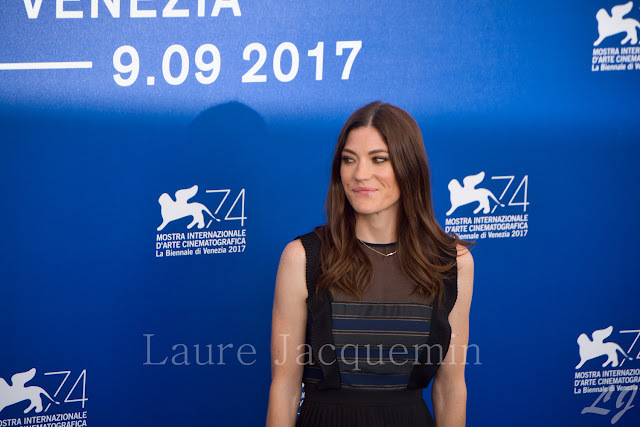 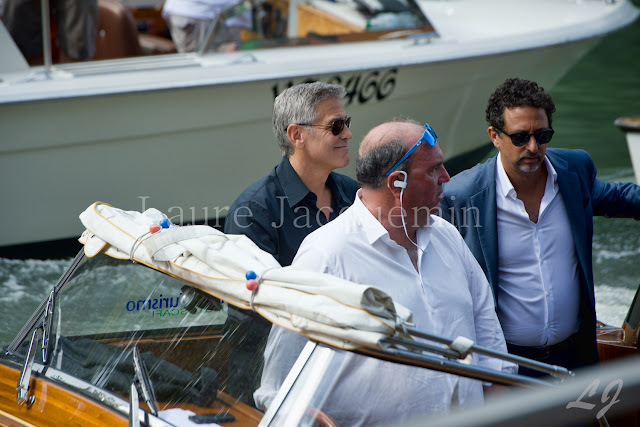 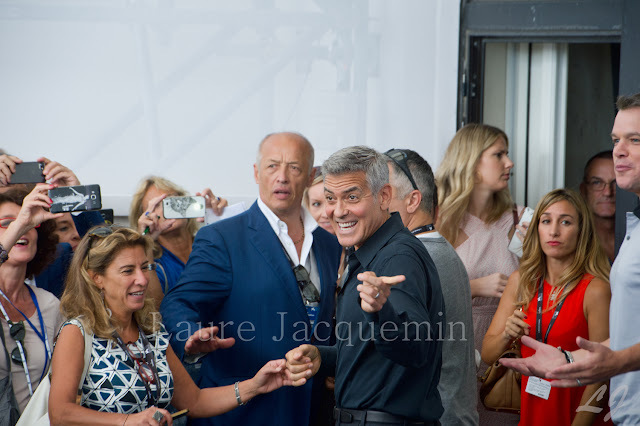 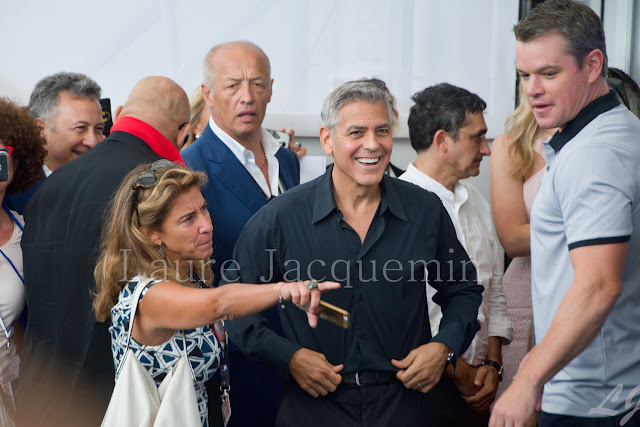 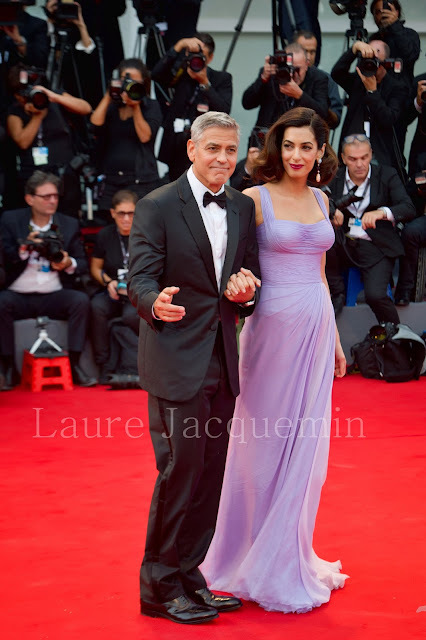 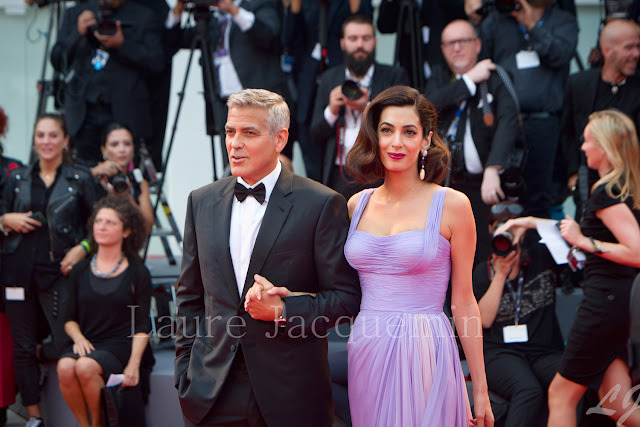 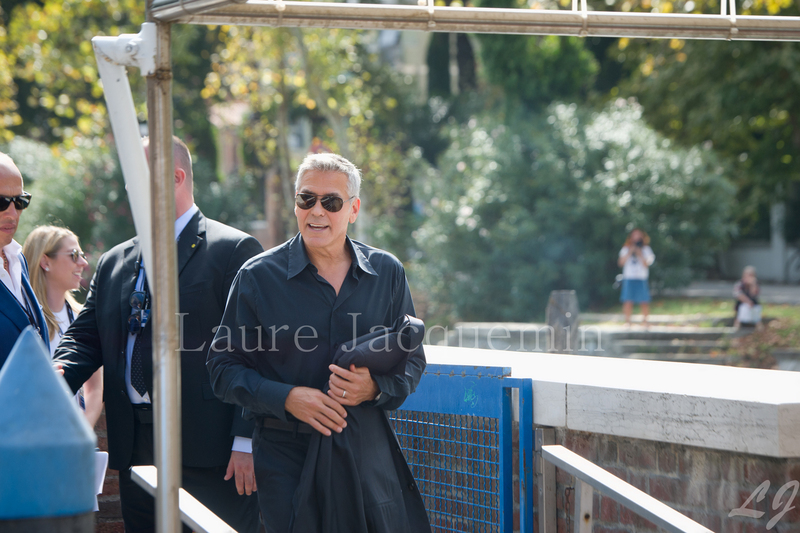 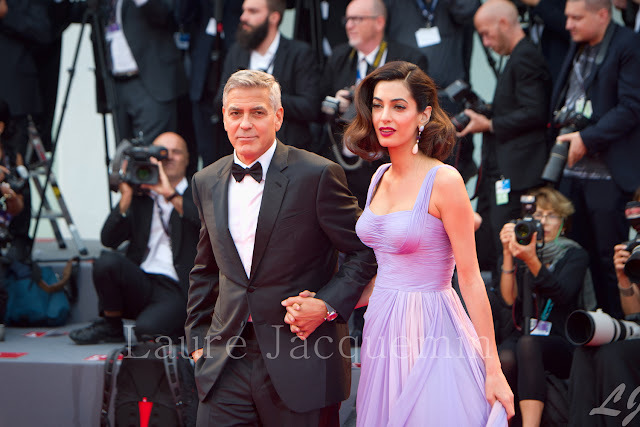 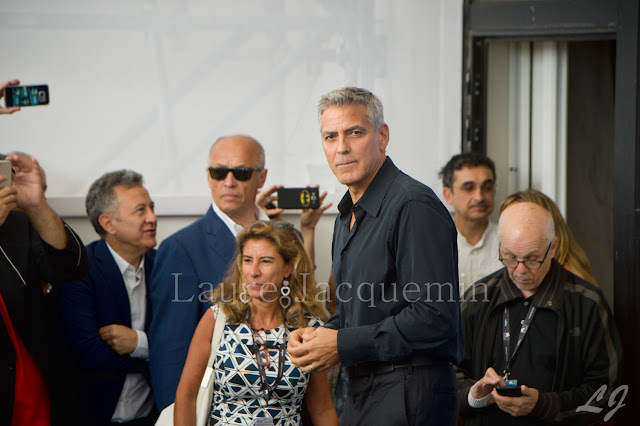 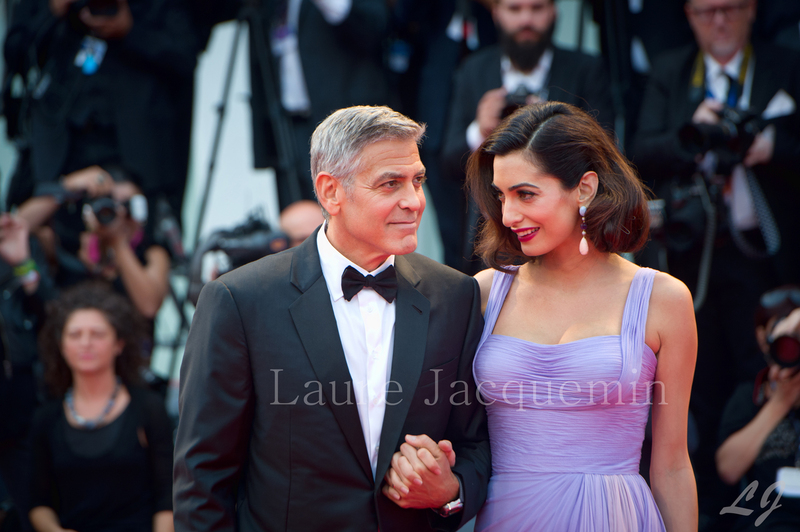 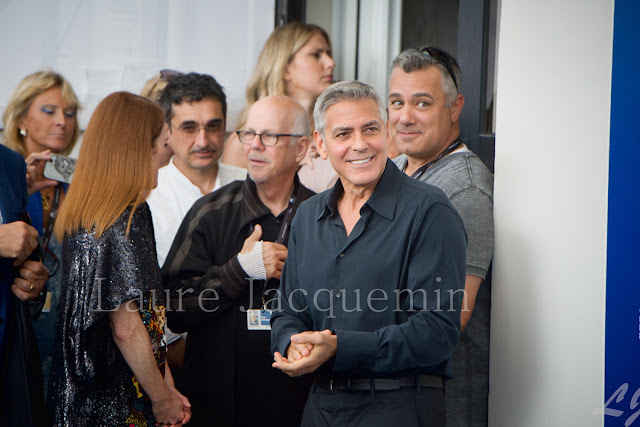 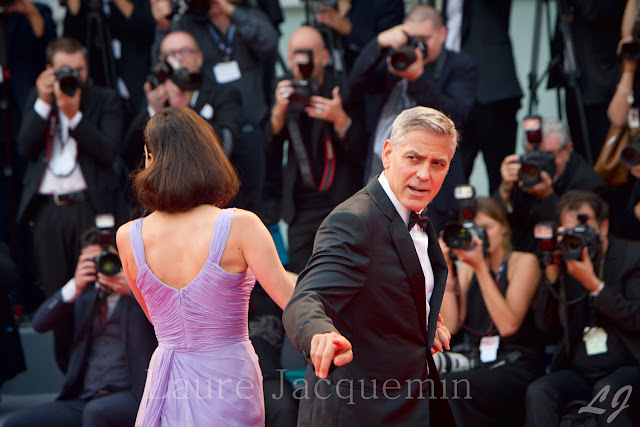 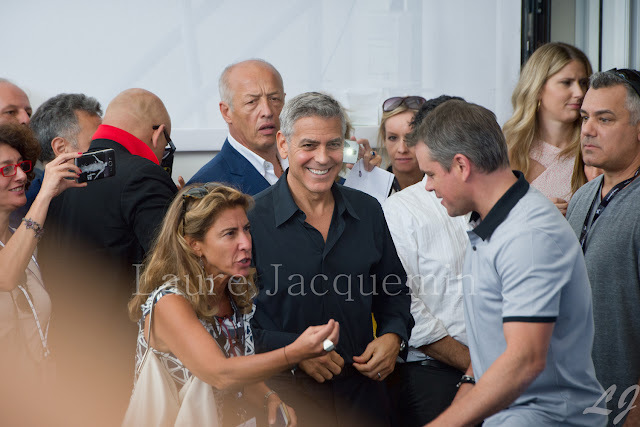 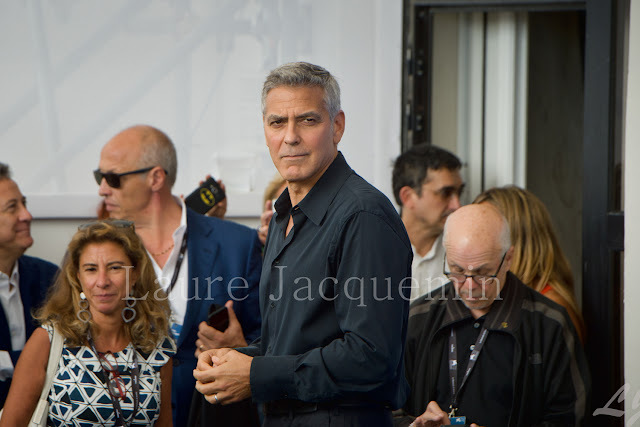 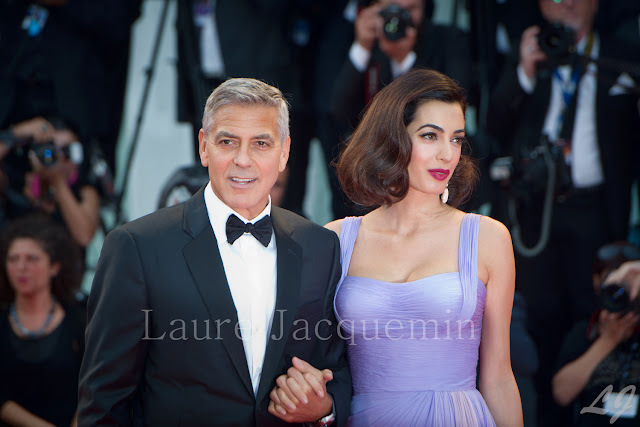 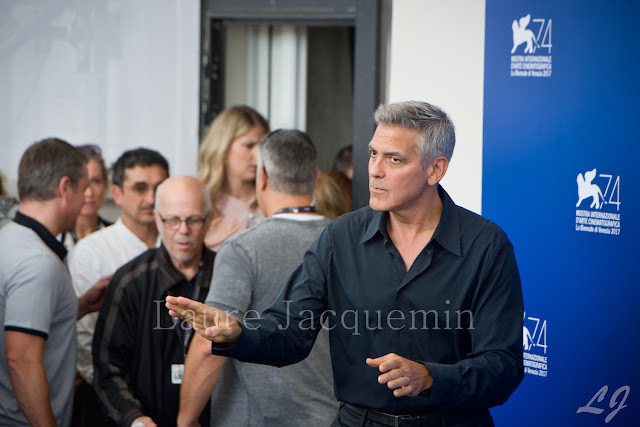 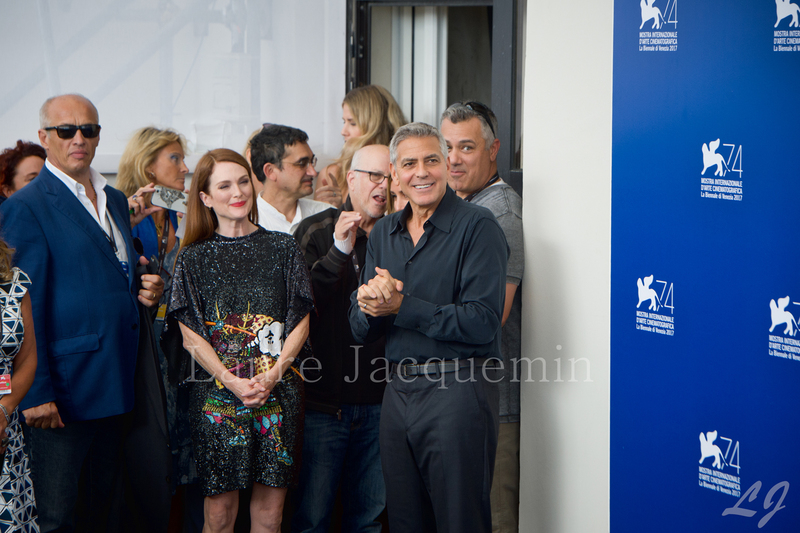 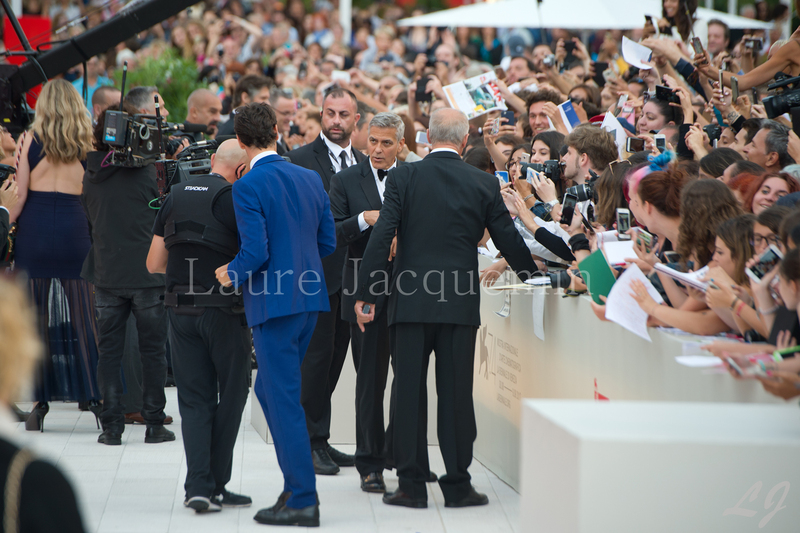 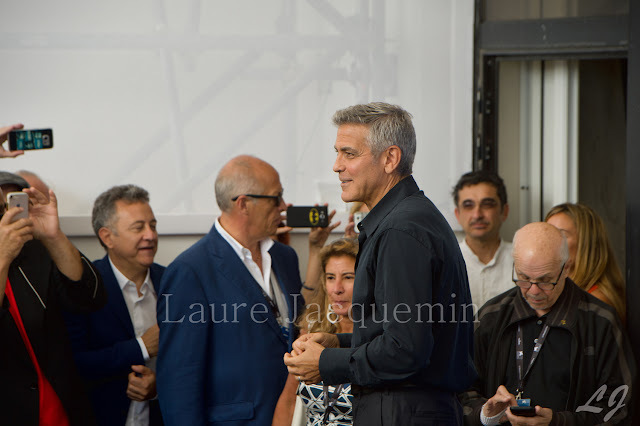 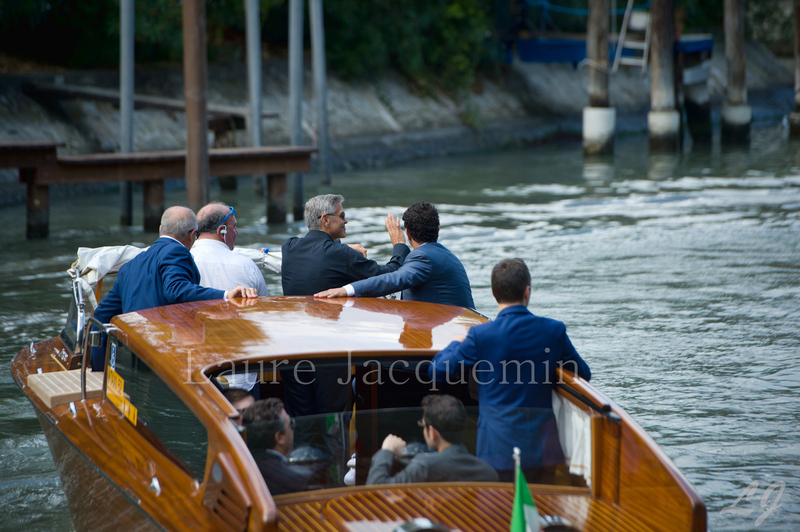 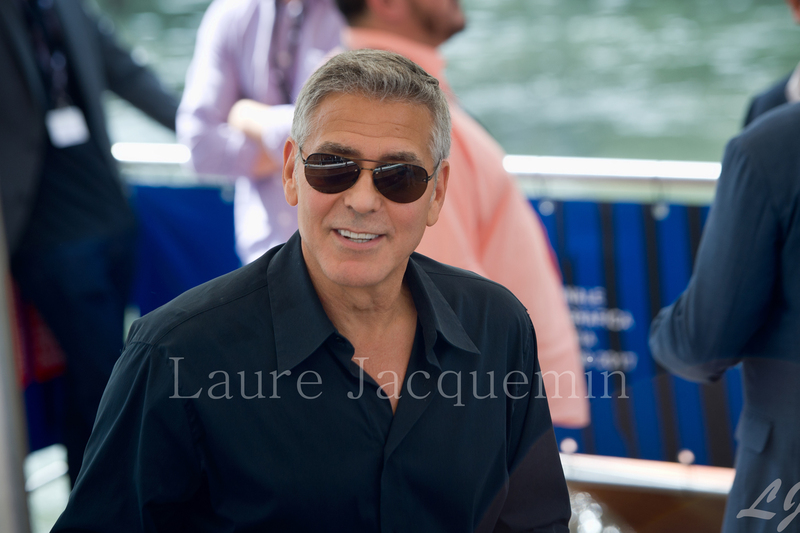 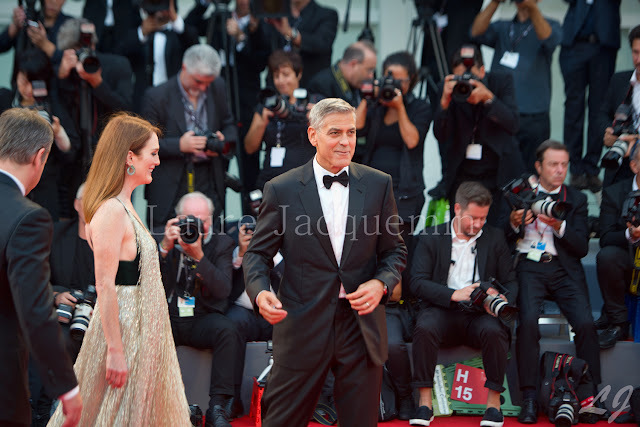 Venice Film Festival 2017 : George and Amal Clooney at the Lido. 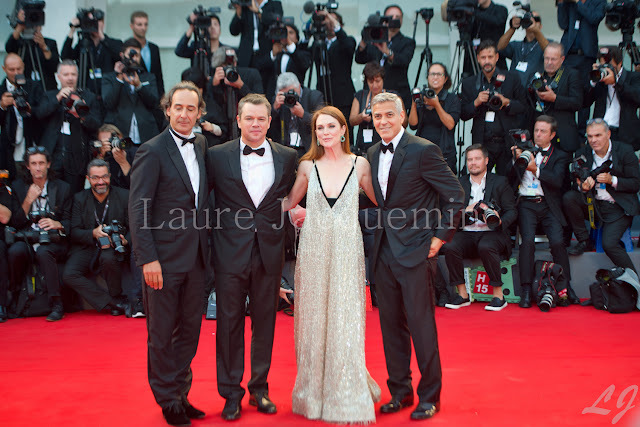 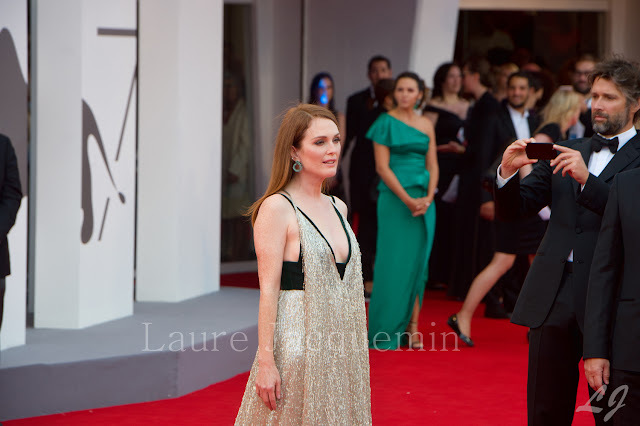 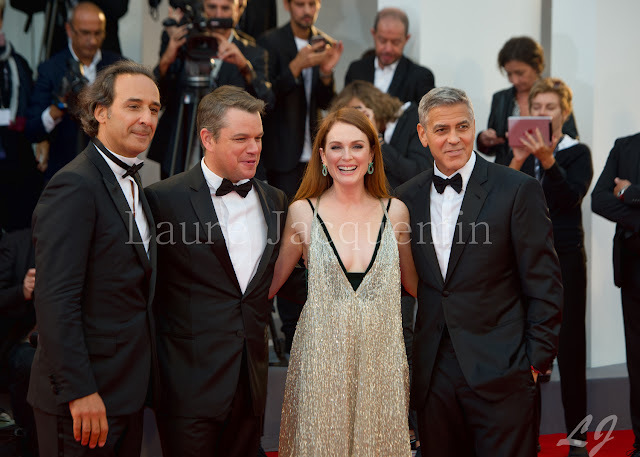 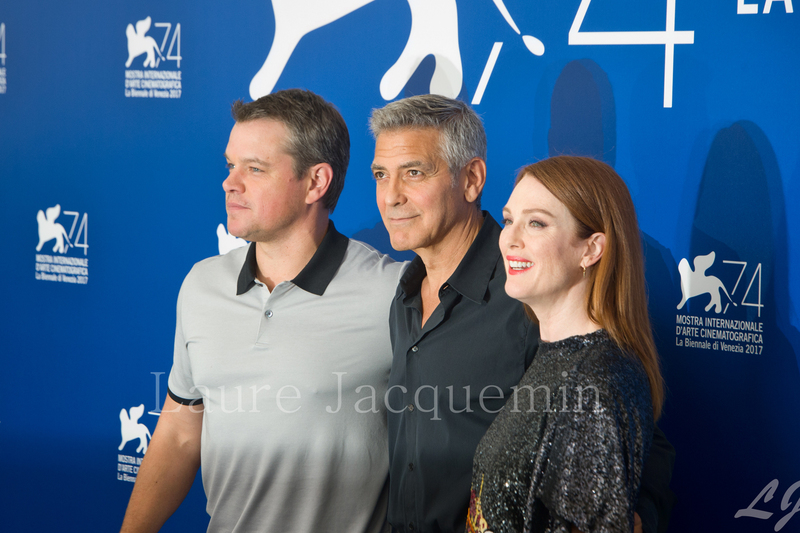 Matt Damon and Julianne Moore for the Red carpet of the film "Suburbicon".